“The 4th Mughal Rally 2013, was organised by Himalayan Motorsports on the tough terrain of Pir Panjal range and Sinthan pass in Jammu and Kashmir. And: Old Cottonian A P S Buwal came 4th Overall and 3rd in Class, he was Navigated by Nakul Mendiratta. The 4th Mughal Rally, which concluded June 30th 2013 had 120 rallyists from all over the country who participated in the two-day event. 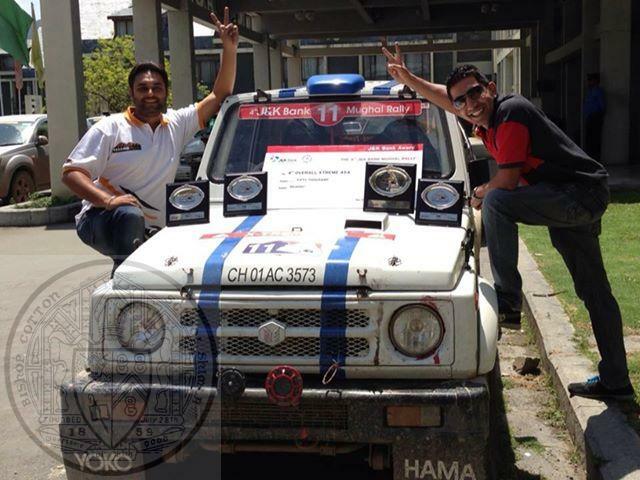 Amanpreet Ahluwalia of Team Terrain Tigers, Delhi, with navigator Sandeep Mansukhani drove a Maruti Zen for the event. The 4th Mughal Rally traversed the difficult, less-traveled stretches of Jammu & Kashmir including the Gool Gulabgarh-Reasi-Ramban stretch and the difficult hill climb from Daksum to Sinthan Pass. India’s first competitive hill climb event was made even more challenging by adverse weather conditions both days. Day One was marked by landslide and rockfall on the competitive stretch near Pir Ki Gali, the highest point on The Mughal Road. On Day Two, rallyists had to put up with terrible rain and storm for almost four hours in the competitive stretches. 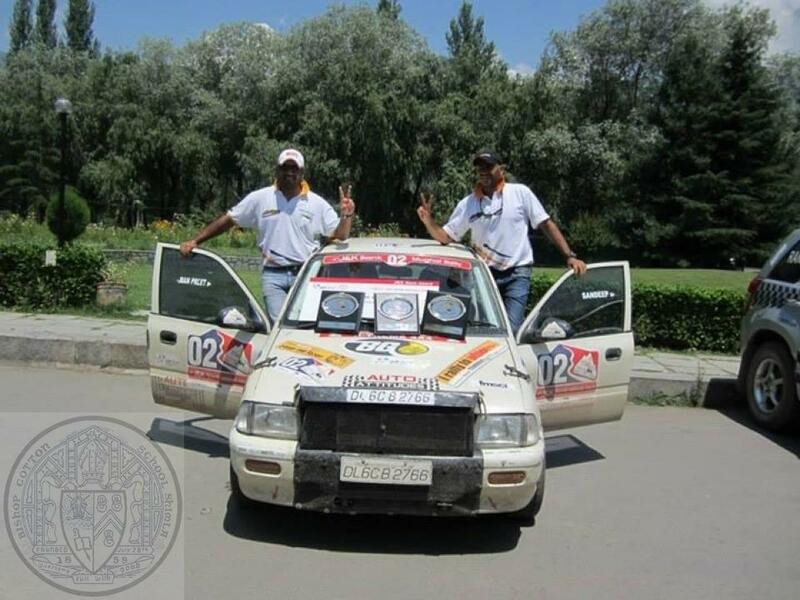 The two hill climbs in The Mughal Rally this year were the competitive stretches up to Pir Ki Gali and Sinthan Pass. Pir Ki Gali is the highest point on The Mughal Road, at an altitude of 11,500 feet (4,100 meters) approximately. Sinthan Pass, at an altitude of 12,450 feet (3,748 meters) approximately, is on national highway 1B, connecting Kishtwar and Anantnag. Even during the height of summer, the hill climb to Sinthan Pass is lined with walls of snow. The pass only opens for traffic from April to September. This entry was posted in Post, Spot Light and tagged A P S Buwal, News about OCs, Sandeep Mansukhani, sport, Spot Light on July 2, 2013 by admin.